This Reading is used to reveal key influences that will effect your life from month to month over the next year. 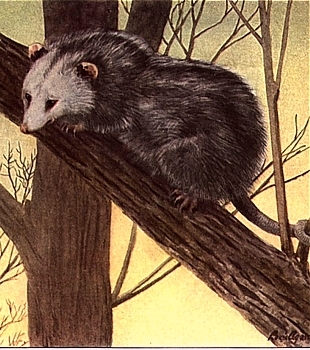 In this reading Animal Spirit Influences may repeat themselves. 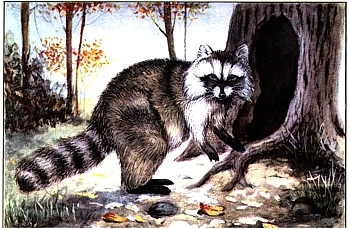 Indeed, you may find that the same Animal Spirit reflects the primary influence of many months in the year before you. Wake up! 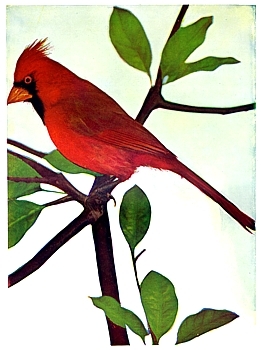 Cardinal is chirping at you—bringing a message of personal power. Stop shrinking from your destiny. Stop pretending that you are less than. If you are unsure of your path, ask Cardinal to fly with you—it’s certain he will help you focus, gain clarity, formulate a plan, become self-assured, and step out into the world with the confidence befitting a person of your power. Buffalo has come snorting into your life today to bring a message of great hope. 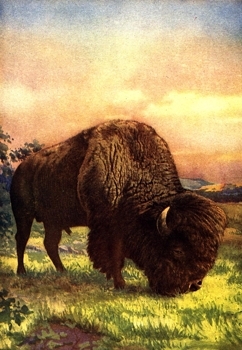 Buffalo sacrificed every part of his physical body to support those who hunted him—but he also gave his spirit. And, it's that spirit of hope, abundance, and a bright future that he brings to you today. If you are experiencing a troubled journey, help is here. 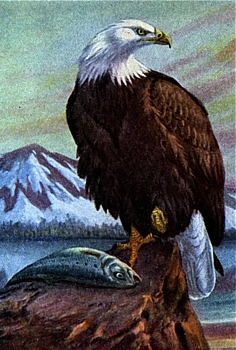 Eagle soars high enough to see the grand panorama of life, and yet has vision keen enough to spot a fish a mile away. How's your vision? Are you seeing the big picture or are you only concentrating on the fish? Eagle is asking you to take a step back so you can once again see the whole. You've gotten so lost in the trees you've forgotten the forest. Phew! Everyone knows Skunk's power—that's why people (and other animals) get out of his way! If you're lacking self-esteem, Skunk is there to help. You are worthy of a happy life—and if someone is making you miserable, look to Skunk as a confidence builder. 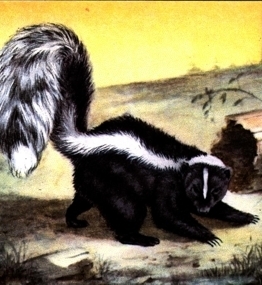 Remember, though, Skunk doesn't have to spray to be powerful—his reputation precedes him! And, like Skunk, you don't need to spray either-but you do need to stand your ground calmly, and with Skunk's confidence. 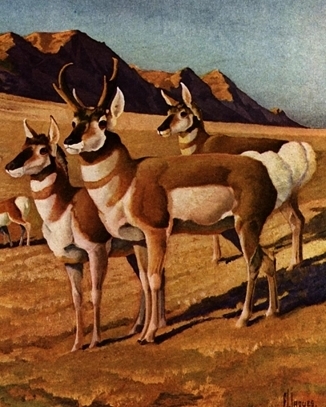 Antelope medicine is one of right action. If you were to visit Northern Plains today, you would see groups of antelope scattered about the fields and hills. However they are so quiet and unmoving that (from a distance) they resemble stones. But, get too close and they move like lightening. Antelope asks you: are you being still when you should be moving, or moving when stillness is required? Panther medicine is the medicine of silence. 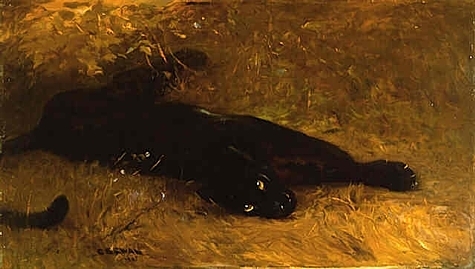 Panther can stalk its prey in absolute silence—one of the reasons native tribes associate him with the spirit world—particularly the night. Panther can show you how to face the Shadow within and bring it out into the Light. Panther is powerful medicine—and the fact that you choose him says much about your willingness to face the unknown. Hoard, hoard, hoard! 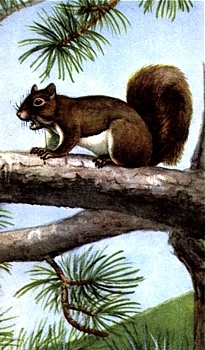 Squirrel has been a busy fellow, gathering food for the long winter ahead—and he advises you to do the same. Have you set enough money aside to get you through lean times, or do you squander what you earn? We all love a shopping spree, but if Squirrel scurries into your reading, he's cautioning you to spend a little, but also save a little. 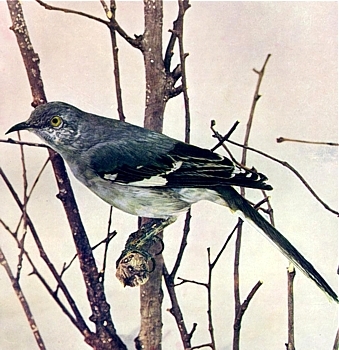 Mockingbirds are master imitators, and can mimic the calls of many other birds. They’re also fearless protectors of their nest, and will attack any bird (no matter how large) to protect their young. Mockingbird’s lesson for you today is twofold: to listen to how you might be mimicking others—instead of listening to your own true voice; and to examine the value of what you defend. Hmmm? 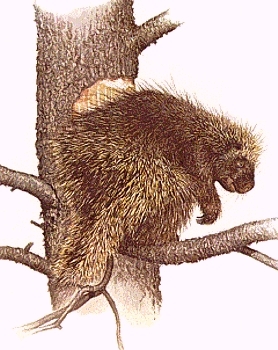 Porcupine has appeared in your reading today to bring a message of innocence and trust. Although Porcupine can throw quills when cornered, he is gentle, loving, and non-aggressive. Is there an area of your life that need Porcupine energy? Have you lost the ability to trust? ?